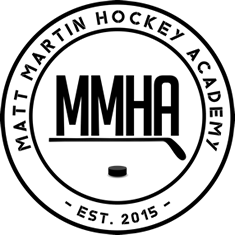 The Matt Martin Hockey Academy runs programs out of several North American locations. Our 2017 Twin Rinks Summer Camp is located at Eisenhower Park in the heart of Nassau County, Long Island. Twin Rinks can be found a 200 Merrick Ave, East Meadow, NY 11554 and is a brand new state of the art facility that features two indoor ice hockey rinks as well as an outdoor deck hockey rink. On the first morning of every Matt Martin Hockey Academy program our coaches have an “evaluation day.” That helps us place campers in groups by ability first and age second. Our aim is to ensure your child plays with campers similar in experience for maximum improvement. Campers in our Matt Martin Hockey Academy program need full ice hockey gear. Skates, shin guards, chest protector, elbow pads, helmets with full cages, appropriate hockey pants, gloves, socks, and athletic supporters are required. Each camper will be provided with a Warrior Matt Martin Hockey Academy jersey for on ice activity and a Warrior Matt Martin Hockey Academy t shirt for off ice activity. Campers should wear appropriate athletic attire (sneakers, shorts, sweatpants) to our programs as often times the off ice training is outdoors. We also ask that all campers bring their own water bottles with them. Please mark all equipment and clothing with your childs name as often times multiple campers equipment will be the same. Some locations allow for the storage of equipment over night. These details will be provided to you in a camp email as the program you registered for draws close. WHO ARE YOUR CHILD’S COACHES? 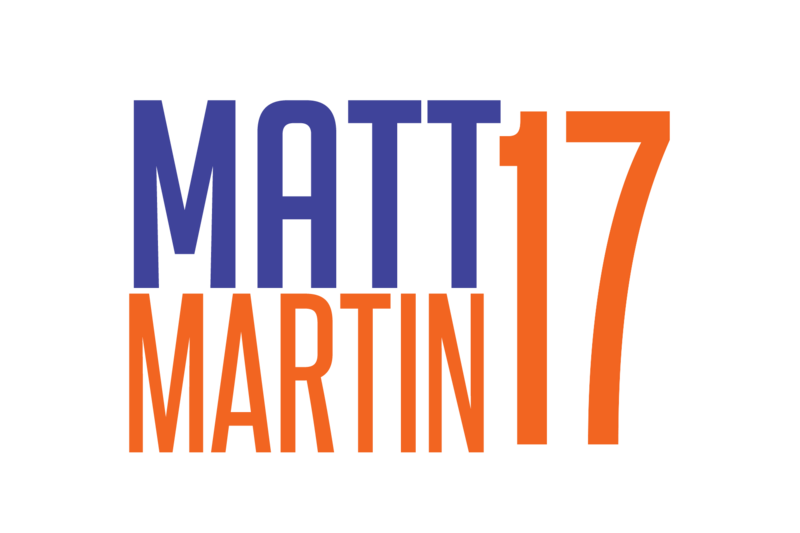 With the Matt Martin Hockey Academy your child will have the opportunity to learn directly from New York Islanders forward Matt Martin as well as several NHL players, coaches, and trainers that Matt invites as special guests. We are very selective with our entire coaching staff and offer some of the best hockey instructors from around the world. Our senior coaches have extensive playing experience, some at the professional level, or prior coaching experience. We also have several excellent junior coaches who currently play high level college or high school hockey. WHAT IS THE CAMPER TO COACH RATIO? At Matt Martin Hockey Academy we take pride in offering personal attention to all of our campers. Camper to coach ratio will never exceed 8 to 1. WHAT IF MY CHILD HAS NEVER PLAYED? Matt Martin Hockey Academy is great for beginners as well as advanced players. We will find the right fit for your child’s ability and divide the campers into several groups ranging from beginners all the way to elite level high school hockey players. Please feel free to contact us directly at 917.302.5810 or mattmartinhockey@gmail.com as we are always happy to answer any questions you might have!